Thanks a lot to all creators for the great work! 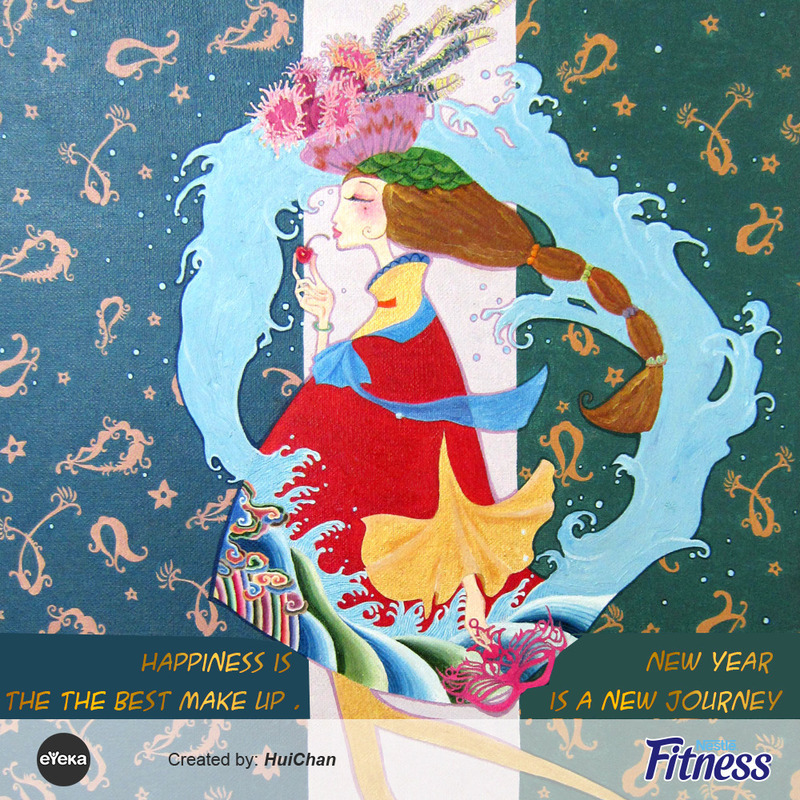 We do hope you enjoyed creating for NESTLE FITNESS. It was really a though selection process. There were lots of cards that are truly inspiring & beautifully created but in the end we had to make a decision. Having said that, we do value all the of the ideas. So we are happy to announce that not only the winners but most of the work will be featured on NESTLE FITNESS Facebook page which has more than 3 million fans now. Come and join us on Facebook! https://www.facebook.com/NestleFitnessGlobal Being a creator is a big thing to be proud of. We really like this quote from Maya Angelou: “You can't use up creativity. The more you use, the more you have.” So we wish you good luck for your next projects and a happy new year! So here are the winners (you may view the results in our new eYeka website): 1st Prize (3,000€) goes to AnnaNThang (United States) for A New Year and a New You! Congratulations Anna! Thank you so much for your work. We are super impressed how well you got the brief and the brand. The way you used the brand assets (silhouette & color) is very much appreciated. We also love the sparkle, which brings the festive season & glamour feelings we all aspire. 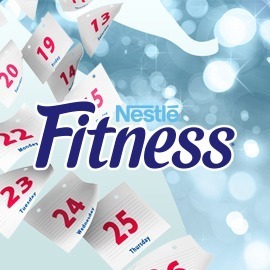 Your work will be NESTLE FITNESS Facebook cover picture in January. 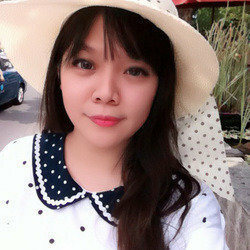 2nd Prize (1,500€) goes to Mrno (China) for Enjoy Life Congratulations Mmo! Thank you so much for your work. We loved it! 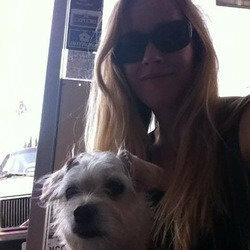 Image is so feminine, beautiful, colorful, warm and happy. Just the way we would like our brand to look! Also the great copy you used very much reflects our message to NESTLE FITNESS consumers. 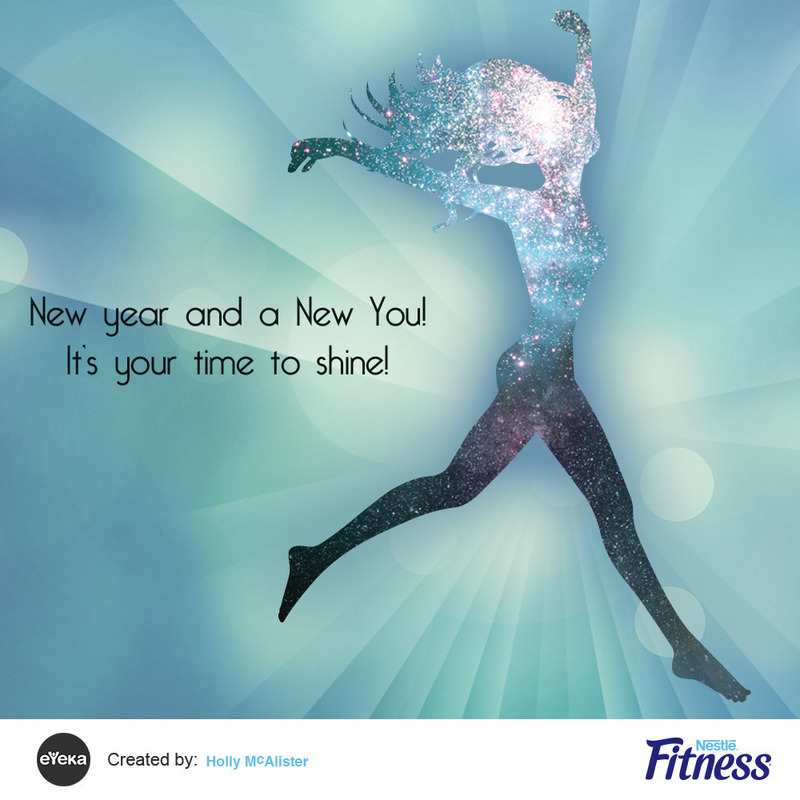 Your work will be featured on NESTLE FITNESS Facebook page in December. 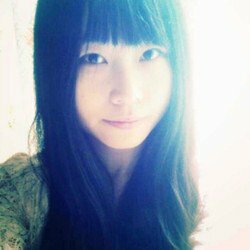 3rd Prize (500€) goes to Chintami (Indonesia) for Shine Congratulations Chintami! Thank you so much for your work. We liked it a lot! Copy is just the perfect message any women would like to hear on the first day of a new year! We also loved the stopping power of your visual. Brings the great feeling of a bright, sunny, fresh winter day. 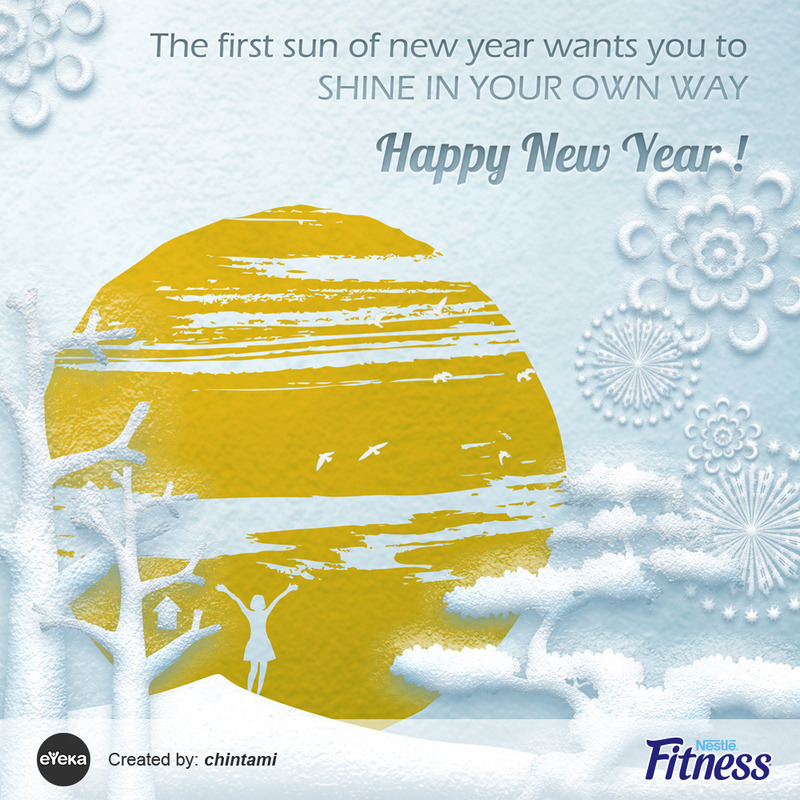 Your work will be featured on NESTLE FITNESS Facebook page on Jan 1st.